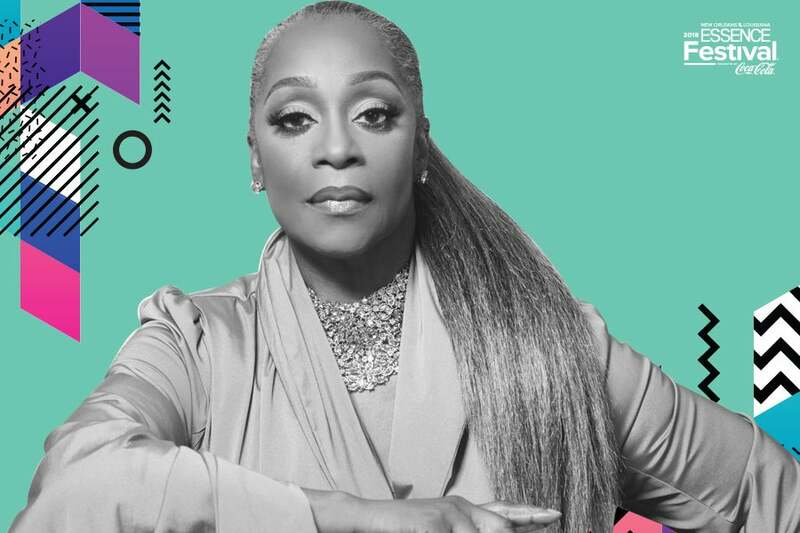 Regina Belle has made a career following her heart and moving gracefully between the worlds of R&B, Gospel, and Jazz. She is an Academy Award-winning and Multi Grammy-winning singer, songwriter and actress, with a string of hits including “Make It Like It Was”, “If I Could”, “Baby Come To Me” and “This Is Love”. Her latest release, “The Day Life Began”, affirms that her journey continues and the beginning of an exciting new chapter.